As a Pickiest Eater, my plate is usually filled with either pork, beef, or chicken (and maybe after that, some more pork hehe), and occasionally some noodle dish. Whenever I hear “Seafood”, the first thing that comes to my mind is the old joke, “When I see food, I eat it!”. Admittedly, the scope of my seafood choices are limited to fish and the occasional Shrimp Tempura. But that’s just me. My wife on the other hand, get cravings for seafood every now and then, With Shrimp and salmon usually on the top of her list. 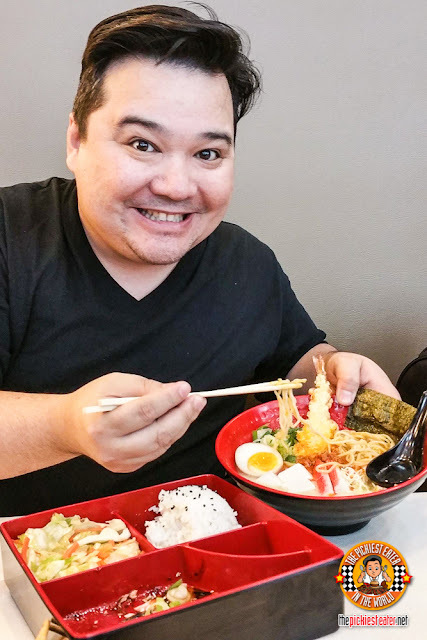 I was stoked to find out that Tokyo Tokyo added more Seafood dishes to their menu, because that meant delicious seafood at affordable prices! Tokyo Tokyo always finds exciting new ways to innovate their menu, constantly keeping the menu fresh for their beloved customers. Recently I got to try the new Tokyo Tokyo menu, and I was in for a pleasant surprise because the quality far beyond something you would expect from a fast food restaurant! Presenting Tokyo Tokyo’s new Seafood Festival! 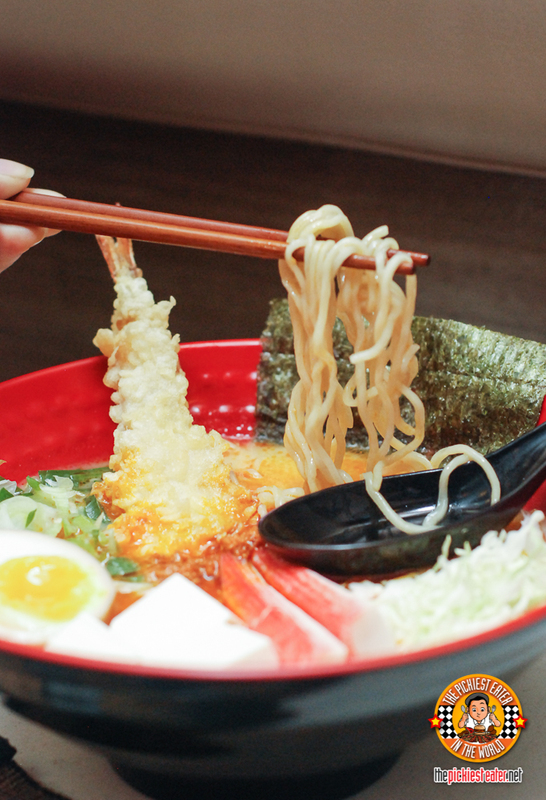 If you’re looking for a quick Ramen fix, Tokyo Tokyo now has a Seafood Ramen option for you! This steaming bowl of ramen is made with a slow-cooked pork broth that has quite the creamy texture. It is then topped with Tokyo Tokyo’s Signature Prawn Tempura, crabsticks, tofu slices, finely shredded cabbage, Nori, onion, leeks, and egg (my wife will be thrilled). The dish is then finished with a touch of ground pork for an extra punch of savoriness. The regular size is only P190 while the snack size is only for P140. 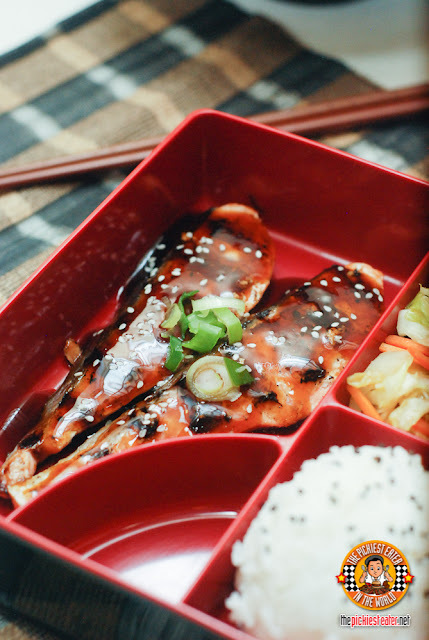 If you’re looking for a really filling Salmon lunch without breaking bank, Tokyo Tokyo’s newest Bento Meal, the Grilled Salmon Teriyaki Bento is exactly what you’re looking for! This is the latest addition to Tokyo Tokyo’s Bento line. This is the dish that really took me by surprise. The Grilled Salmon fillet is generously glazed in Tokyo Tokyo’s Signature Teriyaki sauce, with the sweetness of the teriyaki sauce complimenting the natural flavor of the salmon. The quality of the Salmon meat was expceptional. It was incredibly moist, which was a pleasant surprise considering Tokyo Tokyo is supposed to be a fast food chain! 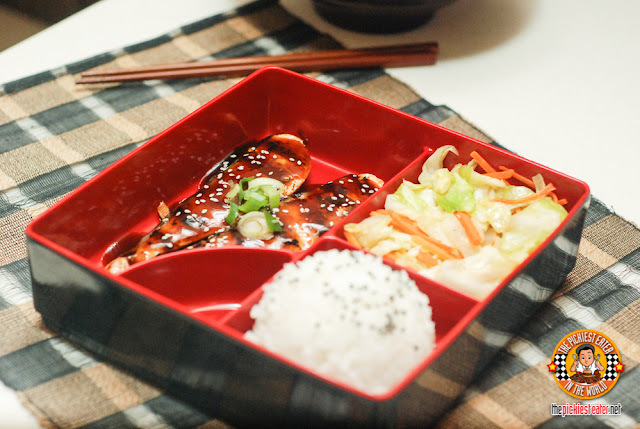 The salmon bento comes with vegetable misono and UNLIMITED RICE! (Happy wife, happy life!) 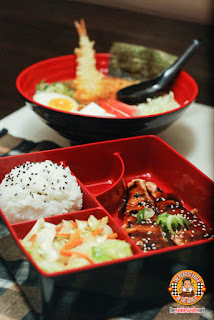 This delicious meal is only P139 for 1 pc, and if you’re feeling extra hungry, only P209 for 2 pieces. 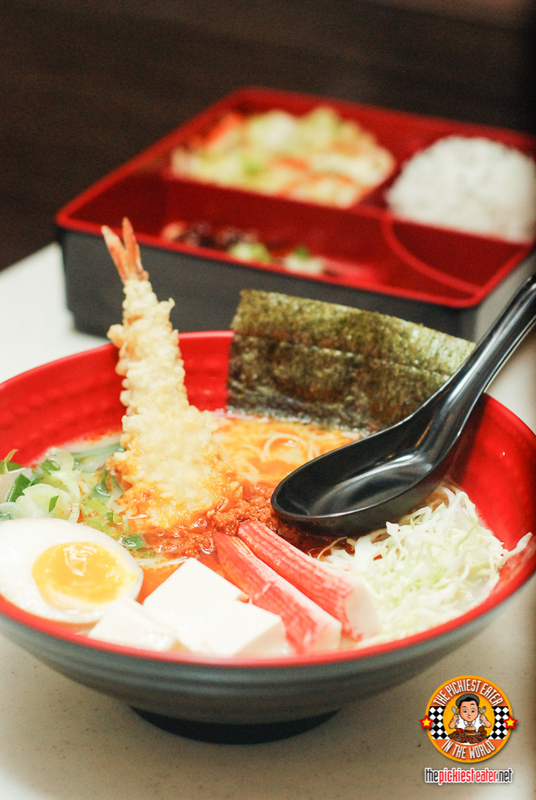 So if you love Japanese food and seafood, Tokyo Tokyo has got the hook up for you! Check out Tokyo Tokyo’s Seafood Festival! 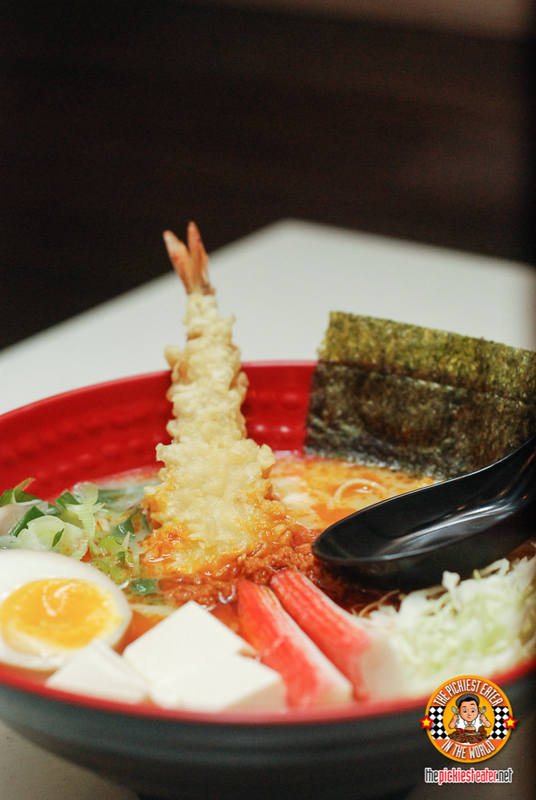 Follow Tokyo Tokyo on Facebook to get updates on their latest meals and promotions! SOME FOWL PLAY AT FOWL BREAD! Doña Maria's #LevelUpYourRice Contest EXTENDED!!! MARCO POLO'S MARCH MADNESS: 7 DAY WEEKDAY CRAZE! THE ULTIMATE K-STYLE CHICKEN CRAVING AT BONCHON!